VelgeNaturlig is a project from Portugal, the country I always wanted to visit. Even though it is Western Europe, you may say it’s secluded, at least to a certain degree. It’s located on the edge of the continent, surrounded only by ocean and… well, Spain, it feels like it’s culture isn’t that influenced by popular trends like in the case of other nations. Not only mainstream, I would say, but also the underground has this individual face. I wouldn’t describe the Portuguese post-industrial scene as the most resilient, but those few artists I know, they all have their own character, and this fact is not that obvious these days. One of these artists is Ivo Santos hiding under the VelgeNaturlig moniker, active on the scene for almost fifteen years, though he had some significant moments of silence during that time. Maybe it isn’t a name from the first line of dark ambient, but I suppose that it’s quite recognizable. Although maybe I’m wrong, but I have the feeling that Ivo’s project is more respected and has a high reputation rather than actually being liked and listened for pleasure, if you know what I mean. It may be the effect of a dual nature of the project. It combines organic bliss and electro-acoustic experimenting in an interesting yet not always easily approachable manner. 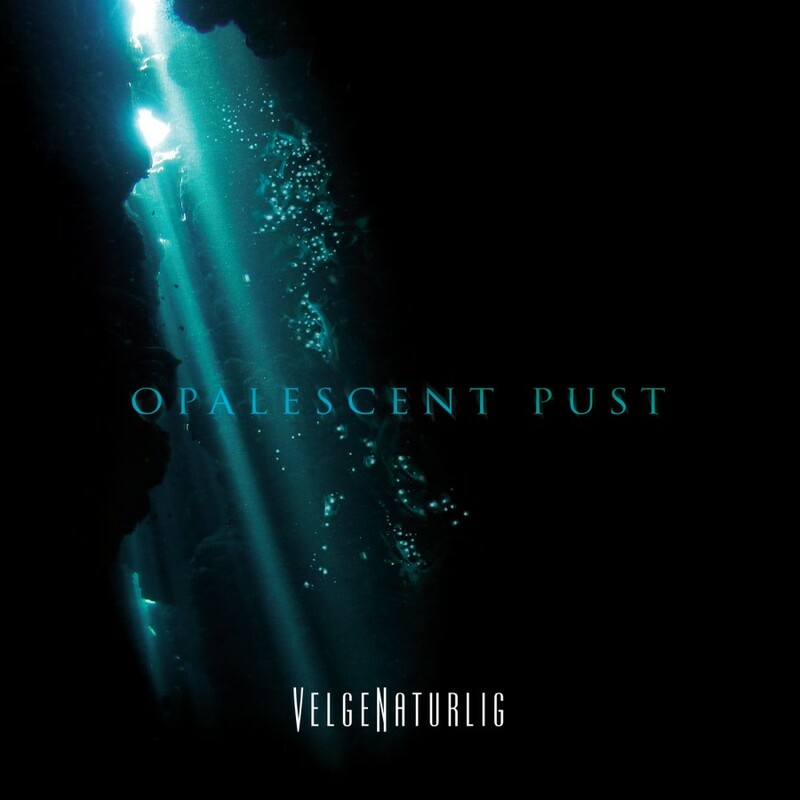 Even the name itself, read it out loud: VelgeNaturlig, it has an organic beauty, but at the same time it’s mechanical and cold. And it describes the nature of the project perfectly.